Matt is an associate in the general litigation group in our Vancouver law offices. He practices in the areas of corporate/commercial disputes, insurance law, construction law and labour/employment law. 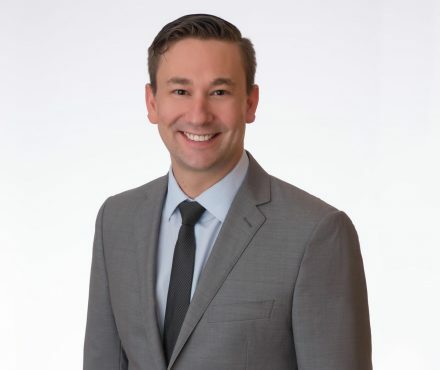 Matt has appeared on behalf of clients and has assisted counsel on matters before the Provincial Court, the Supreme Court, and Court of Appeal of British Columbia, as well as numerous administrative tribunals and arbitrations. He also represents clients at mediation, helping to resolve matters without the need for protracted litigation. Prior to joining Lindsay Kenney, Matt began his legal career as an associate with a regional litigation firm. He is a graduate of the University of British Columbia with a Bachelor of Arts in Psychology and attained his Juris Doctor in 2012. Outside of work, Matt enjoys playing hockey, softball and any other sport he can find a team for, as well as cheering on the Maple Leafs. 2016 10 28 BCSC 1984 Integrated Contractors Ltd. v. Leduc Development Ltd.